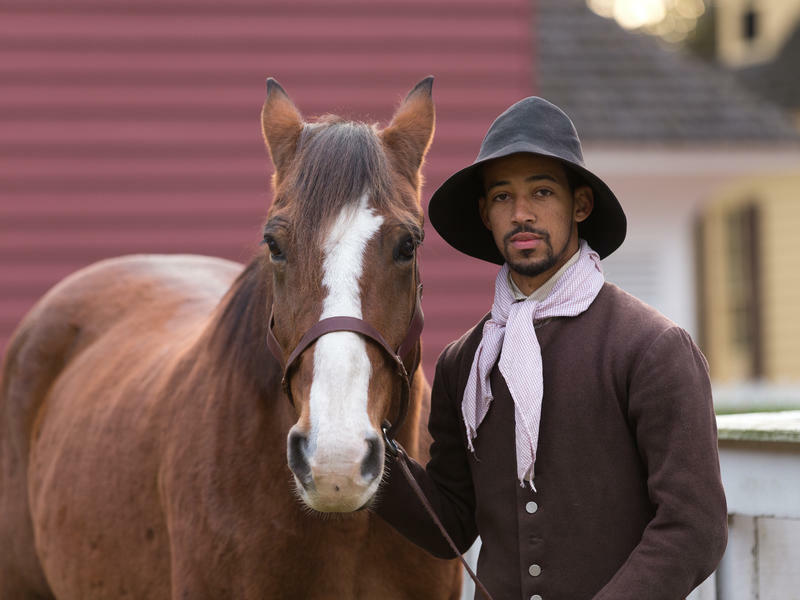 From Historian Nancy Isenberg Comes "White Trash: The 400-Year Untold History of Class in America"
Aired on Friday, August 5th. On this edition of ST, we speak with the author and historian Nancy Isenberg, who is the T. Harry Williams Professor of American History at LSU, writes regularly for Salon.com, and was formerly on the History faculty here at The University of Tulsa. 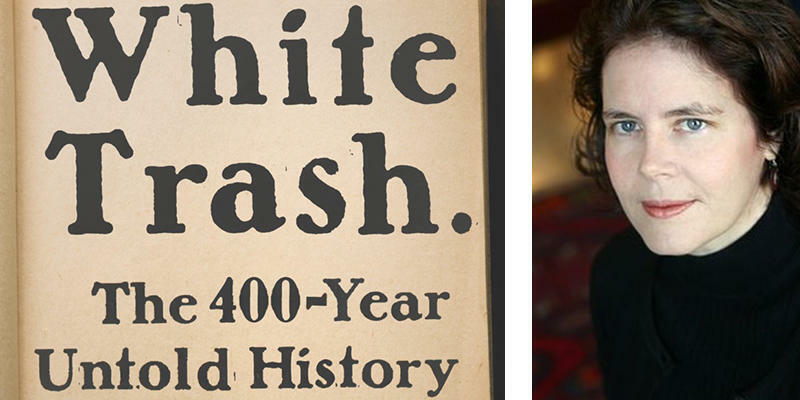 Isenberg joins us to discuss her widely acclaimed and bestselling new book, "White Trash: The 400-Year Untold History of Class in America." It is, as one critic for The Boston Globe has noted, "an eloquent synthesis of the country's history of class stratification, one that questions whether the United States is indeed a place where all are created equal. 'White Trash' powerfully unites four centuries of history -- economic, political, cultural, and pseudo-scientific -- to show how thoroughly the notion of class is woven into the national fabric." It's also, as Dwight Garner wrote in The New York Times, "an eloquent volume that is more discomforting and more necessary than a semitrailer filled with new biographies of the founding fathers and the most beloved presidents.... This estimable book rides into the summer doldrums like rural electrification." And further, from The Atlanta Journal Constitution: "What makes people whom Trump has never cared about before this election so eager to see him as their spokesman? What in tarnation do they see in his vague bluster and thinly coded racist remarks? For answers to these and other questions, look no further than Nancy Isenberg’s fascinating and unsettling new book...[a] meticulously researched survey of the class system in America." (Note: This show originally aired back in January.) Our guest on ST is Edward B. Foley, the Ebersold Chair in Law and Director of Election Law at the Ohio State University School of Law. Professor Foley tells us about his new book, "Ballot Battles: A History of Disputed Elections in the U.S." As was noted of this title by Tamara Keith, a correspondent for NPR News: "It's hard not to feel outrage and a little dread reading Edward Foley's retelling of ballot battles dating back to the nation's founding. (Note: This interview originally aired last summer.) Our guest is the author and former journalist Rinker Buck, whose book, "Flight of Passage," was praised by The New Yorker as "a funny, cocky gem." 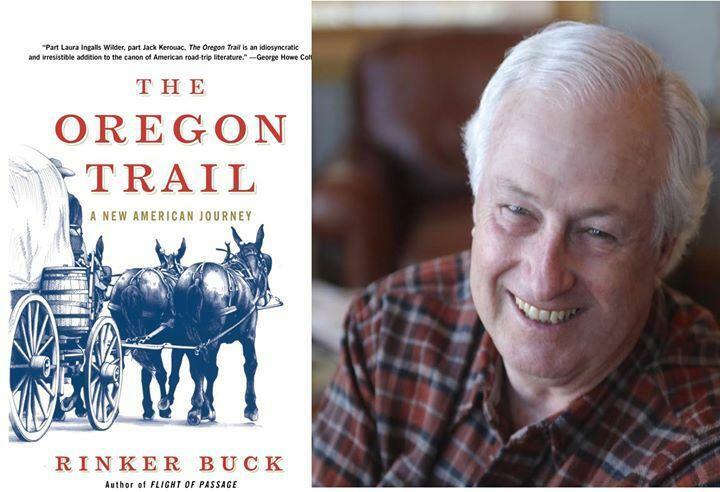 Buck's latest book, which he talks with us about, is "The Oregon Trail: A New American Journey." In this bestselling work, the author and his brother travel the original trail -- over some 2,000 miles -- from St. Joseph, Missouri, to Baker City, Oregon. It's a journey made by mule-pulled wagon, no less -- like the pioneers did, a century ago -- and it lasts four months. As America enters the holiday season, chowing down at a crowded table can become a competitive experience. What was once confined to friendly wagers has blossomed into a full-blown industry. It's hard to believe, but there has never been a major motion picture that centers on one of this country's most iconic figures: Martin Luther King Jr. 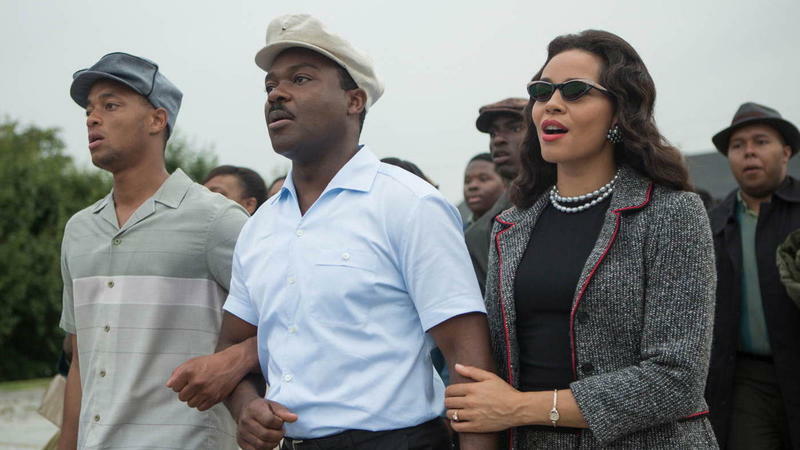 But that's about to change, with Selma, which opens Christmas Day. The film explores the tumult and the tactics of the civil rights movement, from King's tense relationship with President Lyndon Johnson to the battle for voting rights for black Americans — a battle that reached a climax on Bloody Sunday, March 7, 1965, as state police beat peaceful protesters trying to march across the Edmund Pettus Bridge in Selma, Ala. Gentle warning: This is a big story about a big nation. My beloved editor, Scott, suggests it can be read as a story and/or used as a living-history resource. Americans are doers. In the United States today, history is an action word. 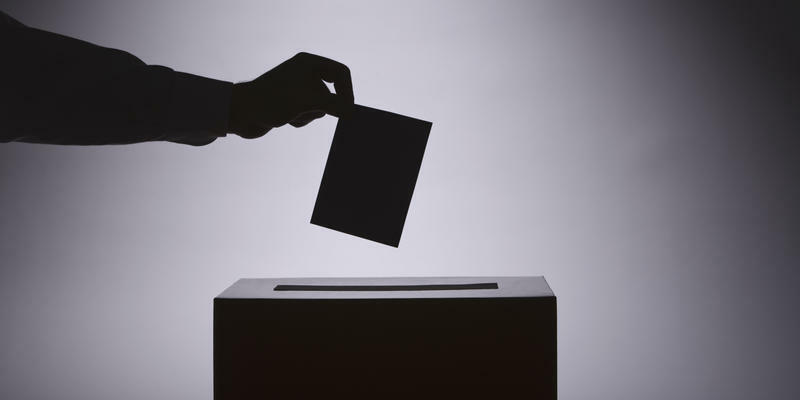 This is, after all, a participatory democracy, and people are participating in its history by volunteering, crafting, interpreting, re-enacting, re-creating and exploring the old — anew. 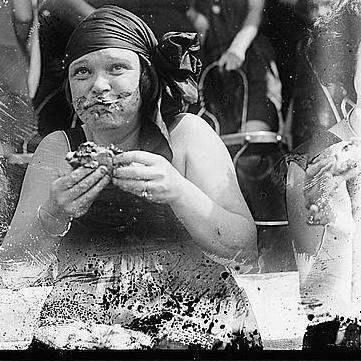 White bread, like vanilla, is one of those foods that have become a metaphor for blandness. But it wasn't always that way. 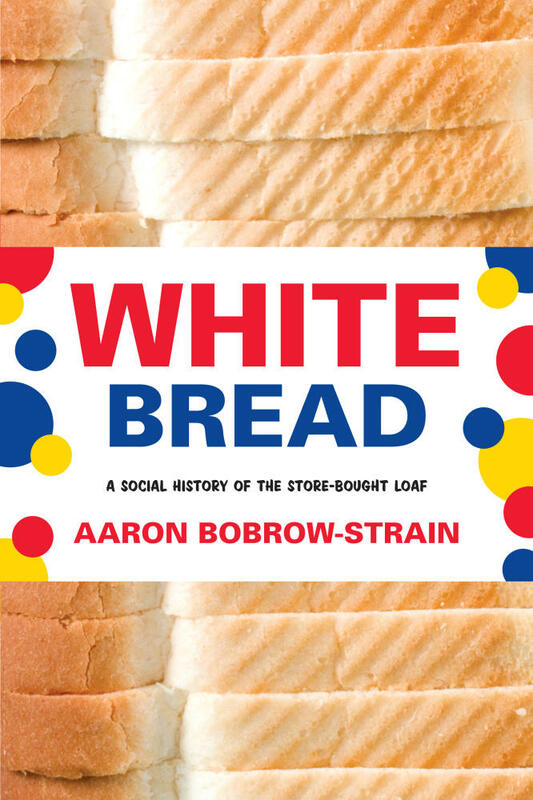 Aaron Bobrow-Strain, professor of food politics at Whitman College, tells Weekend Edition's Rachel Martin that white bread was a deeply contentious food — from the early 1900s ideas of "racial purity" up to the countercultural revolution of the 1960s. He documents that cultural legacy in his new book, White Bread: A Social History of the Store-Bought Loaf. Is The Black Middle Class Disappearing? Next week marks the 50th anniversary of the landmark Supreme Court decision in which the justices unanimously ruled that defendants facing substantial jail time deserved legal representation in state courts, even if they couldn't afford to pay for it. "Measuring America: How Economic Growth Came to Define American Greatness in the Late Twentieth Century"